One of Burning Nights CRPS Support’s followers, Britta, will be doing two CRPS fundraisers on one day on 17 November 2018 (CRPS awareness month), namely a dog walk and a street collection in her local town. These 2 CRPS fundraisers will be taking place on the same day – 17th November 2018. You can support Britta by either going along to the street collection and making a donation, take your dog on the dog walk in the afternoon around the local pond or if you are not able to do either you could even make a donation via her CRPS fundraisers donation page. 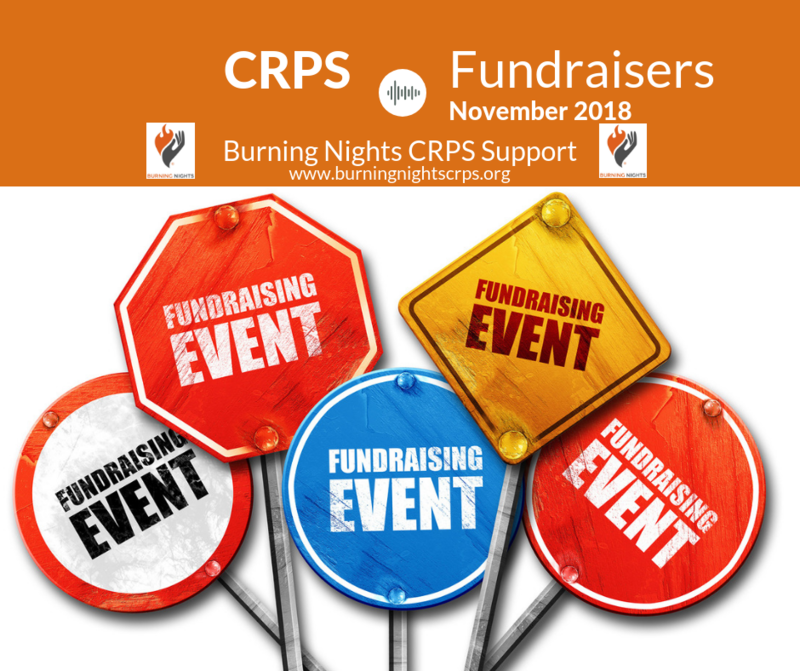 Are you interested in fundraising in aid of Burning Nights CRPS Support charity this year during Complex Regional Pain Syndrome (CRPS) awareness month of November? If so why not contact us for our fundraising forms and we can send you out a small fundraising kit?! Good Luck to Britta and everyone who is taking part in her CRPS fundraisers on 17 November 2018!